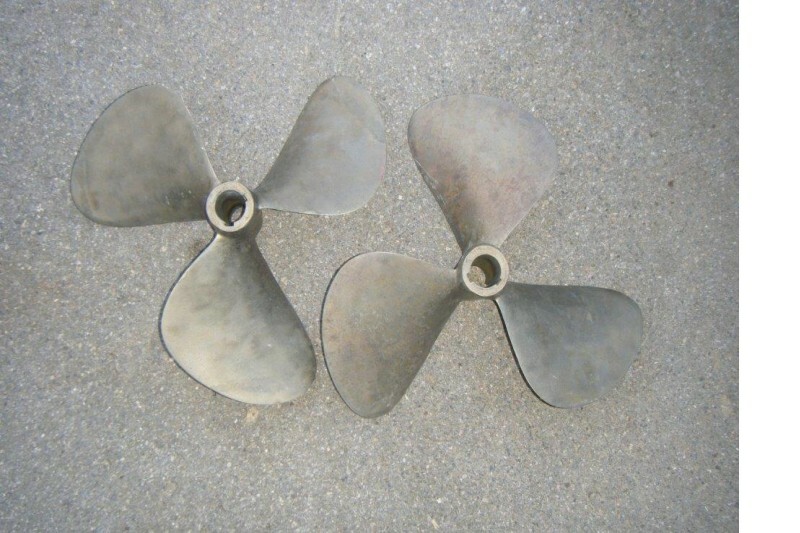 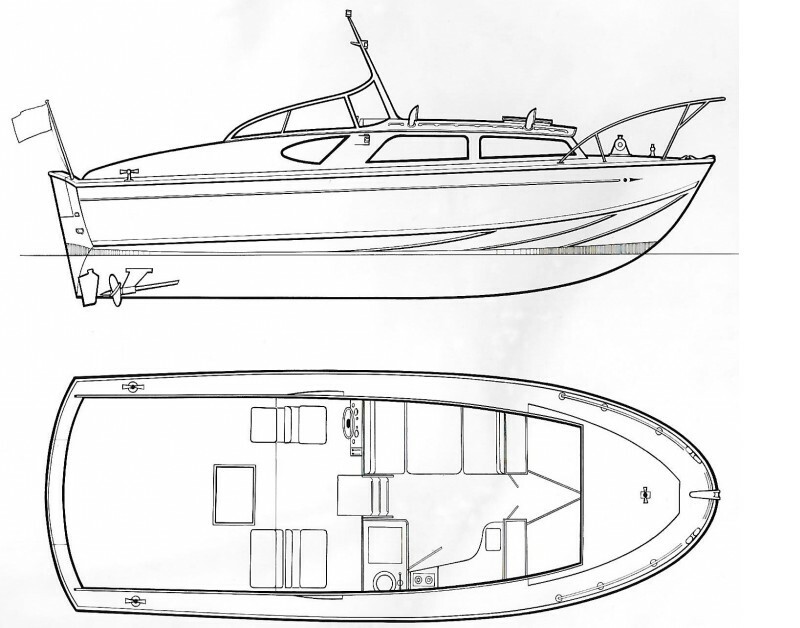 The following boats are available for sale. 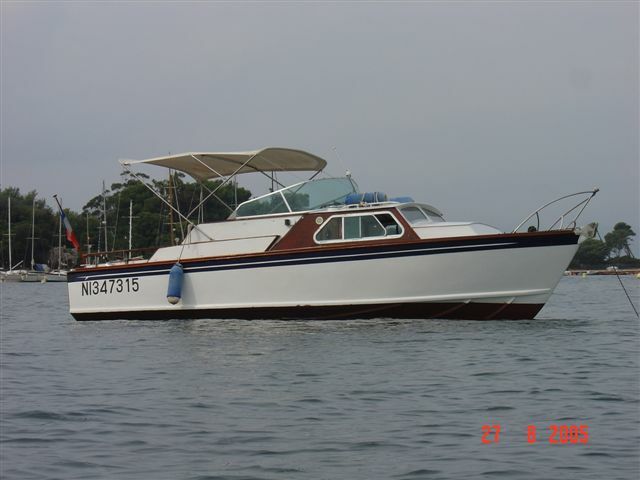 Click on any you are interested in for full details. 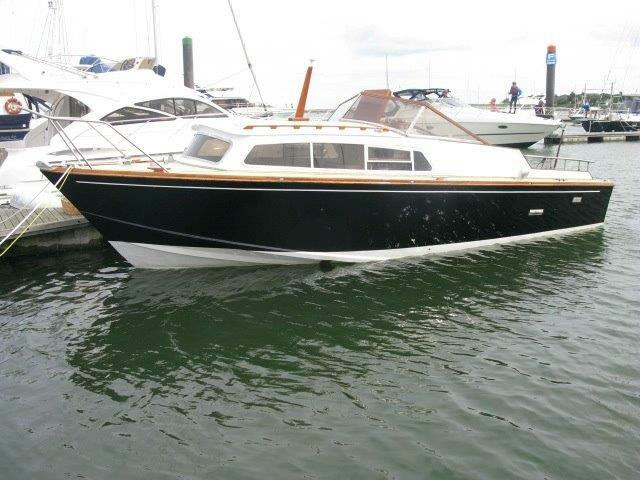 Ref: 183 Aft cabin twin diesel sports cruiser with twin Perkins Sabre M300Ti engines. 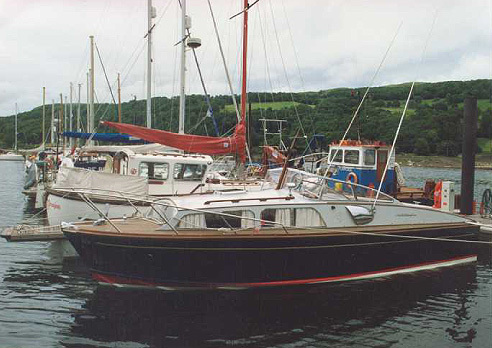 Huntress 23ft Ex Royal Navey 'Cecilia', Perkins 6.345NA Marine Engine. 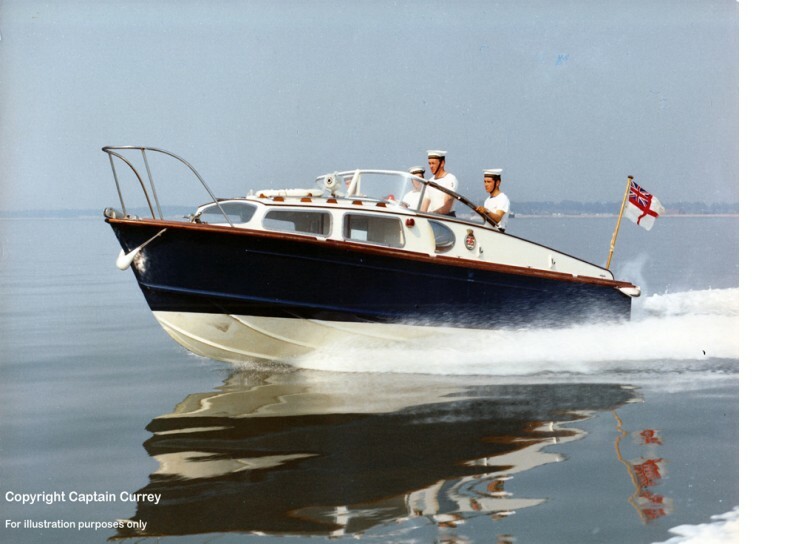 Huntsman 28 Hull No 104 One of the last built. 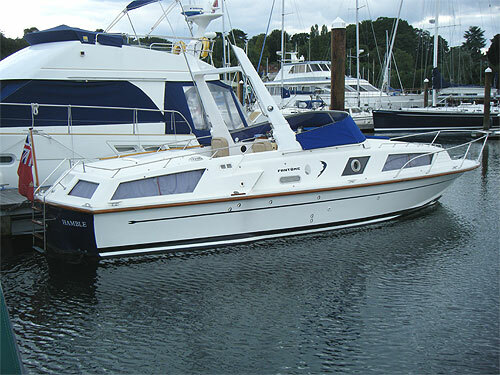 'Malik' Bruce Campbell 25ft 'Christina' produced alongside the Fairey Range at Hamble. 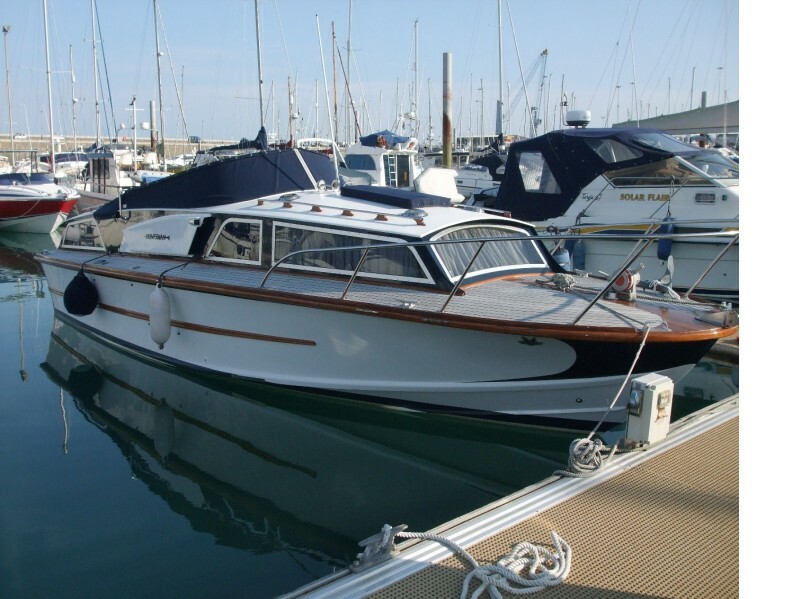 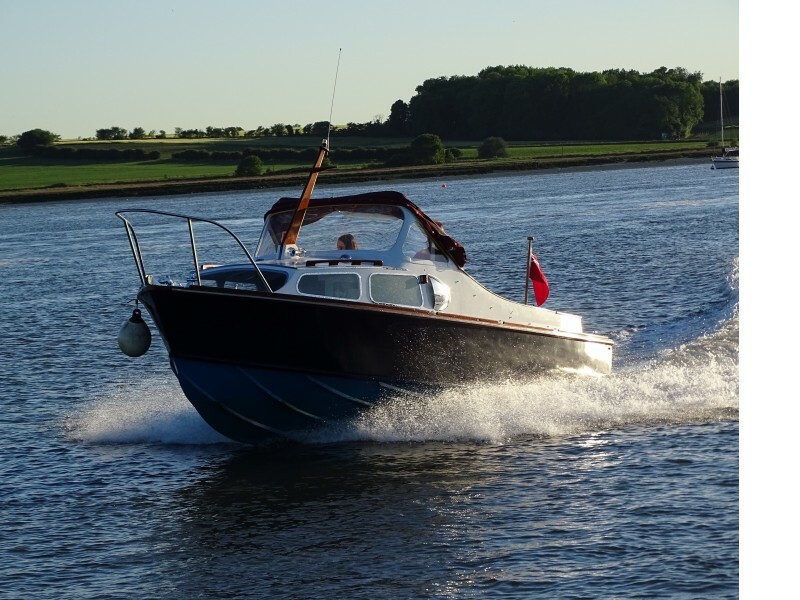 One of only 8 Fantomes left in the UK; 32' with aft cabin and 6 berths. 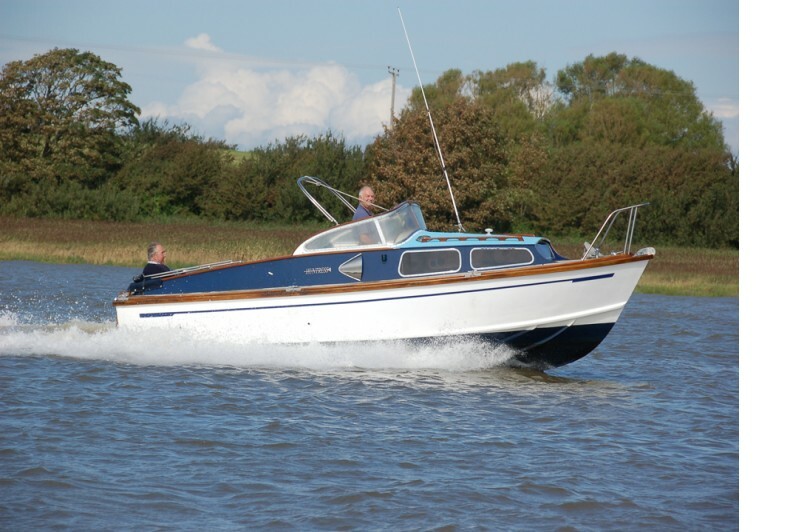 Excellent condition with twin Ford Sabre Dover 225HP diesels fitted in 2003. 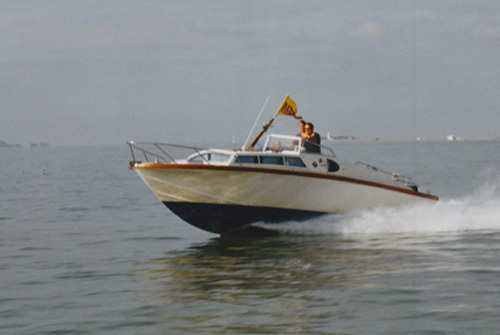 Restored to a high standard in 1990 with new engines fitted in 2000. 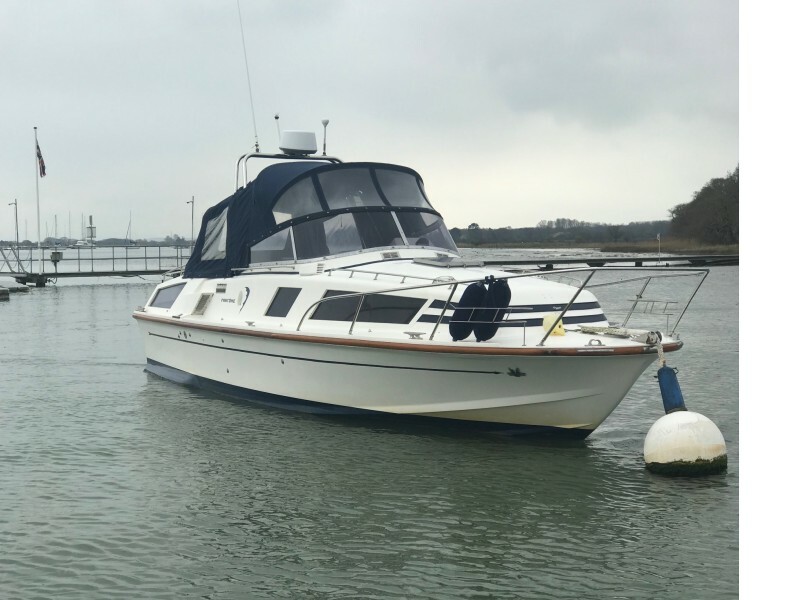 New Cummins 6BT 210HP Marine Diesel Engines Fitted. 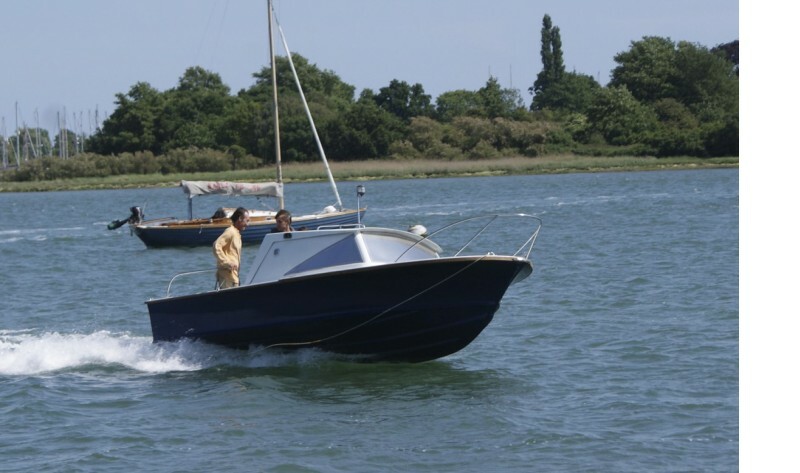 18ft GRP hull with brand new 50HP outboard.